In the UK a full set of disc brakes cost 85 pounds compared to 37 pounds for a radio! There is no record of how many cars were fitted with the brakes but two examples ar featured below. 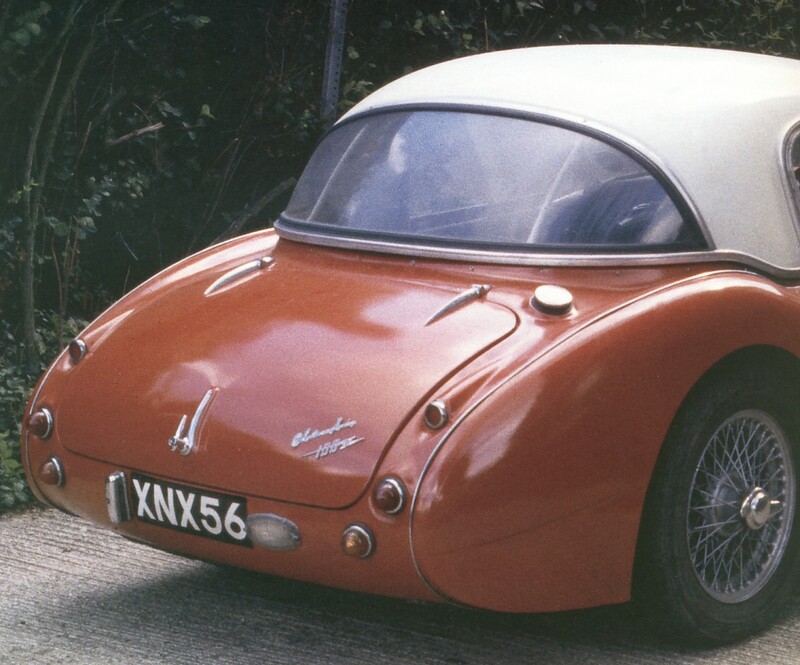 Healey expert and archivist Joe Jarrick (AH Club Queensland, Australia) was told by Geoff Healey that there were 40 100-Six cars produced at Warwick with 4-wheel disc brakes to homolgate them for competition. (This would make these cars rarer than a 100S!). Its unclear if they were seperately classified but as of today, it would appear they were not. 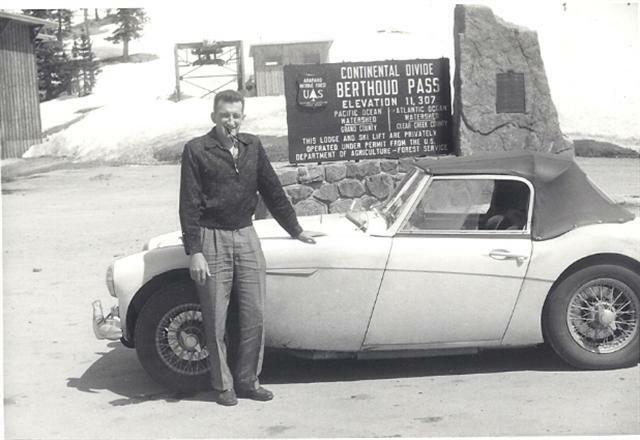 US Club racer, Norm Perkins and his 100-Six with disc brakes ordered from new through Hambro.